Between the data, designing, and producing of direct mail, there are a lot of moving parts to keep track of. 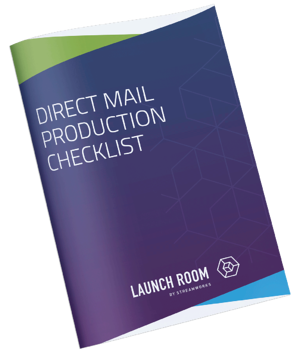 Use this checklist to ensure your mailers produce consistently excellent results. Simply fill out the form to download this valuable resource now!